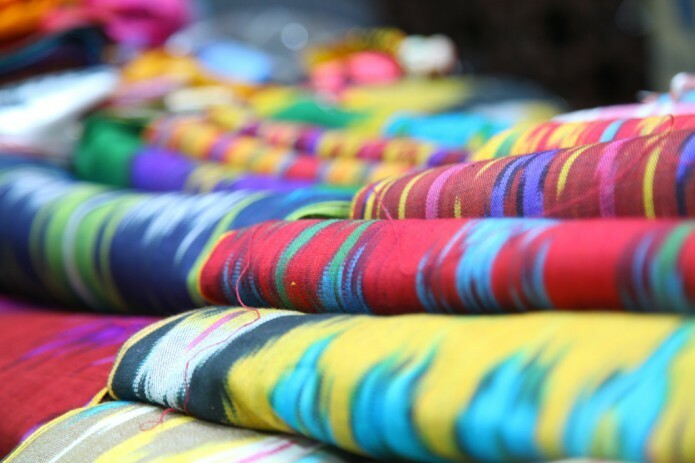 Margilan set to host festival of traditional textiles "Atlas Bayrami"
The 3rd Festival of traditional textiles "Atlas Bayrami (Feast of the Atlas") is set to be held from 15 to 16 September in Margilan. It has already become the largest cultural event in the Ferghana valley in terms of scale and attendance by foreign tourists. The festival is to be organized by Ferghana regional administration in cooperation with the UNESCO Office in Uzbekistan, the National Commission of Uzbekistan for UNESCO, DVV International, the Association of craftsmen "Khunarmand", the Ministry of Culture of the Republic of Uzbekistan, the State Committee on tourism development etc. The festival "Atlas Bayrami" aims to support the process of preservation and revival of traditional crafts, create conditions for the development of quality handicrafts. The event, along with leading masters of traditional textile and fashion design, will see craftsmen representing other types of applied art of Uzbekistan, scientists-critics, art-managers, experts in the management of traditional crafts, local authorities and the community.